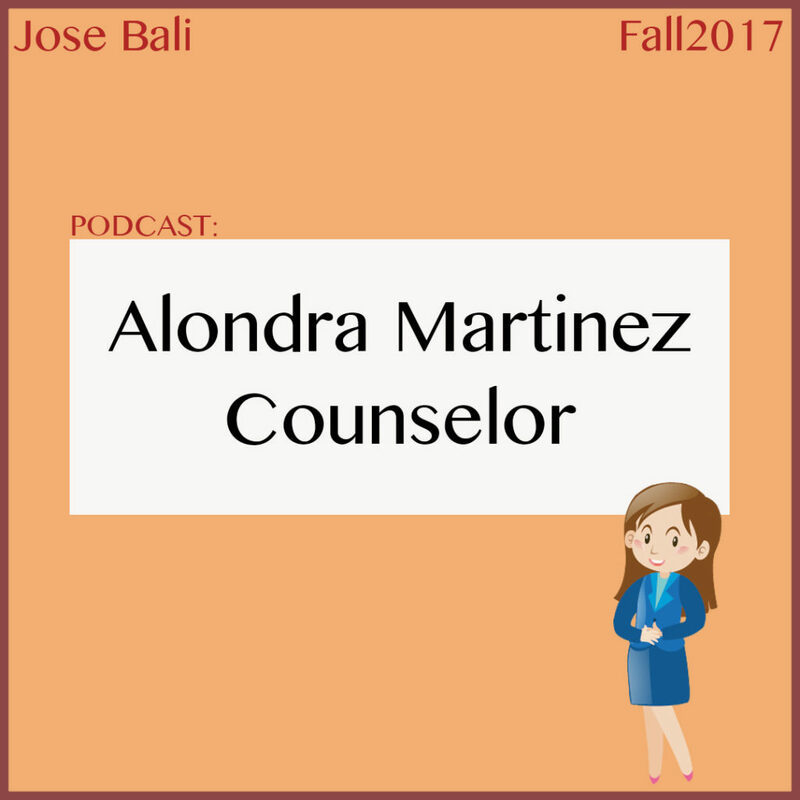 Jose Bali features a Pierce College counselor and professor, Alondra Martinez. Bali spotlights what the road is like for aspiring counselors. Click below to get a clearer picture of how counselors help students on their academic journey.